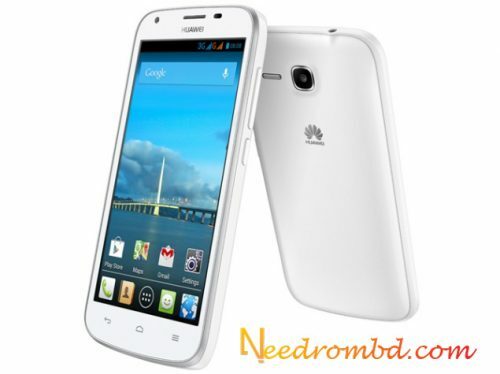 Huawei Y600-U20 Official 1000% Tested Stock firmware rom for free. Remember this Firmware was tested by needrombd officially. so you can flash your Huawei y600-u20 faithfully.